Everyone has an opinion, but most of them are wrong. 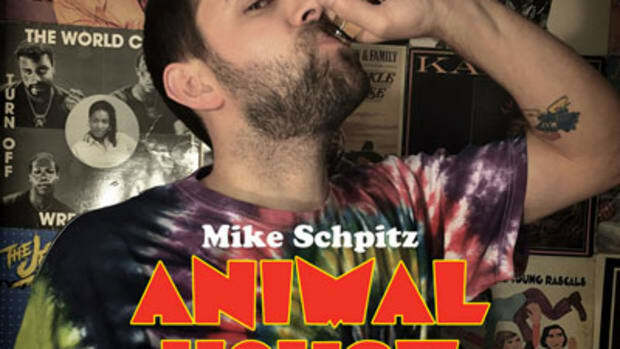 We all know I&apos;m an exception to this rule, so let me share an opinion so that you won’t have to live through another regretful decision (sorry I couldn’t get back to you in time in regards to the head tattoo, Birdman): do not sleep on Mike Schpitz. 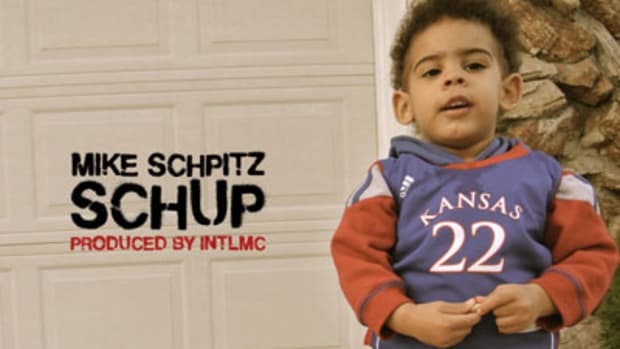 The fan base, and the ratings, for DJBooth freestyle veteran Mr. Schpitz have been growing lately, a trend I fully expect to continue on third premiere leak, Dinner’s Hot. Mike does well to weave his extremely witty vocabulary - “my pound cake turn your head to red velvet” - over a slowly clapping Timbaland beat first heard on Jay-Z’s It’s Hot. 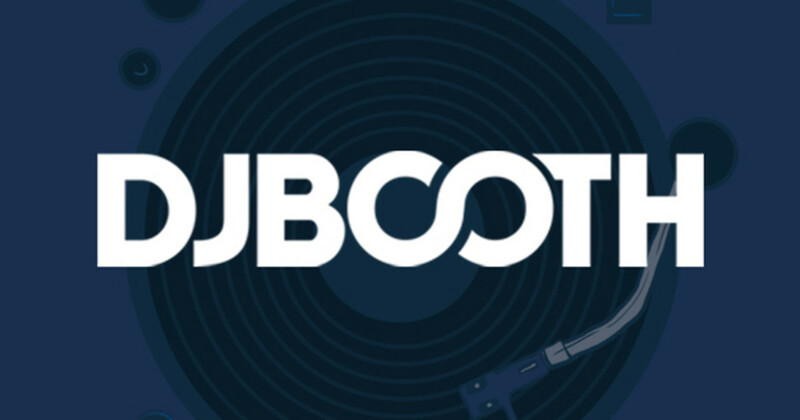 If you can keep up with a classic track from The Life and Times of S. Carter, then you’re alright by me. If you’re hungry for more after Dinner’s Hot, be sure to download Schpitz’s DJBooth-sponsored mixtape Mike Murder when it hits our homepage on May 26.